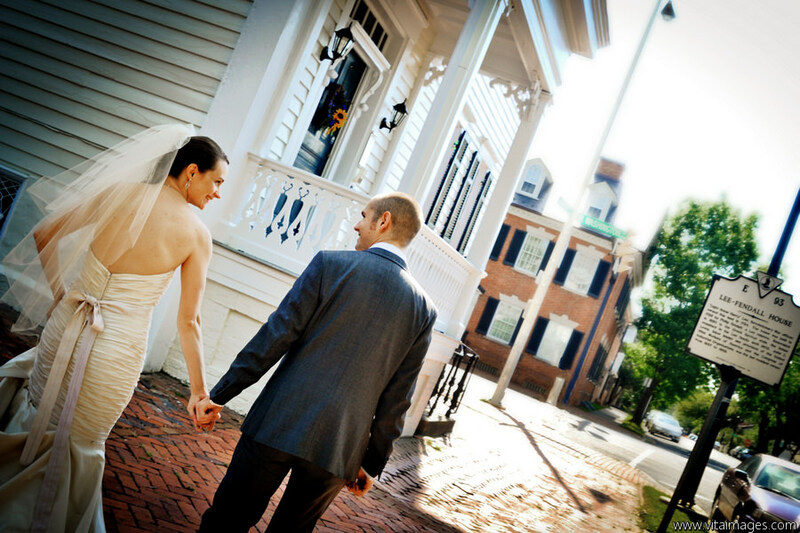 The Lee-Fendall House, located in Old Town Alexandria, Virginia was constructed in 1785. 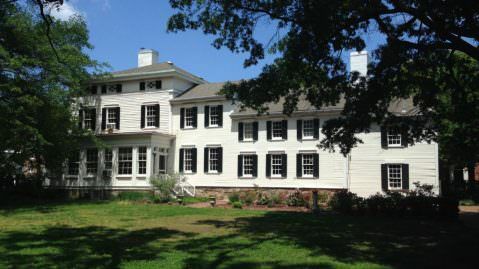 The house has served as home to thirty-seven members of the Lee family (1785-1903), hundreds of convalescing Union soldiers during the American Civil War (1863-1865), Alexandria’s locally prominent Downham family (1903-1937), and one of our nation’s most controversial and significant 20th century labor leaders, John L. Lewis (1937-1969). 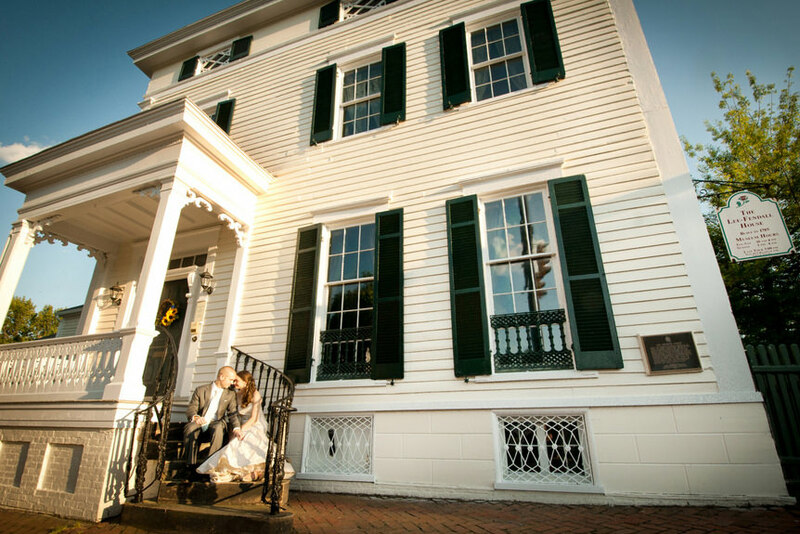 The Lee-Fendall House Museum & Garden is available to rent for special events such as weddings, receptions, corporate retreats, and dinner parties. Our historic site is also a wonderful setting for tea parties, bridal showers, garden parties, and birthday parties for guests of all ages. Our indoor event spaces offer a unique and elegant setting for small events or group meetings. The museum is within walking distance of several hotels and it is close to major transportation, including Reagan National Airport and Metro stations. Proceeds from our rental program support our museum programs and help preserve our beautiful house and garden.